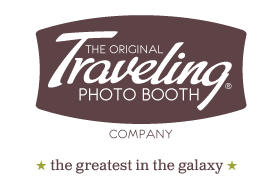 The Photo Booth Guys® and The Photo Booth Girls® started renting the best photo booths in the Galaxy long ago. It all began in a cramped dorm room at the University of Minnesota. Matt and Jacob — one an architecture student, the other a budding photographer — cultivated their friendship throughout their college years, staying up late amidst the hazy afterglow of rowdy weekend nights and contemplating their respective futures. Their aspirations weren't limited to their majors, and an entrepreneurial spirit colored their conversations. While photographing a wedding reception, Jacob witnessed the popularity of an old photo booth the guests used to commemorate their special day. As the guests frolicked around the contraption, a flash went off in his head — "we could do that better." On a whim, he pitched the project of building a booth to Matt. They spent the following months designing and hammering out their booth, planning to showcase it at a year's end holiday party. With the date rapidly approaching, Matt morphed into a creature of the night, nocturnally crafting away at the booth from Loom Architectural firm — a smoky lair filled with jazzy Dylan soundscapes and wood carvings while Jacob worked on the "photo" part of the booth and wrote the software needed to make it all work. But the stress from the fast approaching date was the least of their obstacles. After handfuls of delirious and sleepless nights,they finished their first booth with mere hours to spare, just enough time to shove it into Matt's PT Cruiser. The success of the holiday party crystallized the notion that photo-boothing may be their vocational calling, both as friends and as business partners. 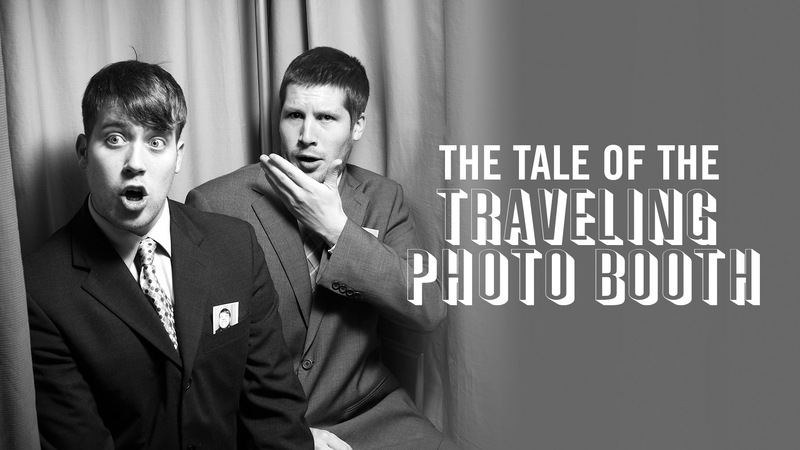 They sought beauty and innovation in their craft, and the photo booth provided the perfect fusion of each. They have revolutionized the iconic, mammoth photo booths of old. They are meticulously made, endearingly minimalist and combine retro appeal with state-of-the-art technology. When the booths are erected in a crowded room, they speak entirely for themselves. People are free to be their most authentic selves inside a galactic memory machine. As chuckling bodies squeeze into the frame and the white translucent flash prompts the booth to glow, the finished photo strip is more than the sum of its parts. It is instant, living art.